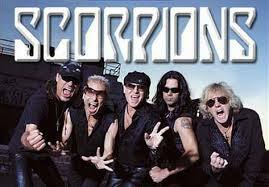 ← Scorpions – You’re Lovin’ Me To Death. Scorpions – Your Last Song. Publicat pe 18 ianuarie 2015	de Cristi M.
Join me tomorrow at the same hour for another amazing band. Good night! !